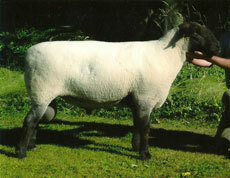 Zeus is one of the best rams we have ever bred. 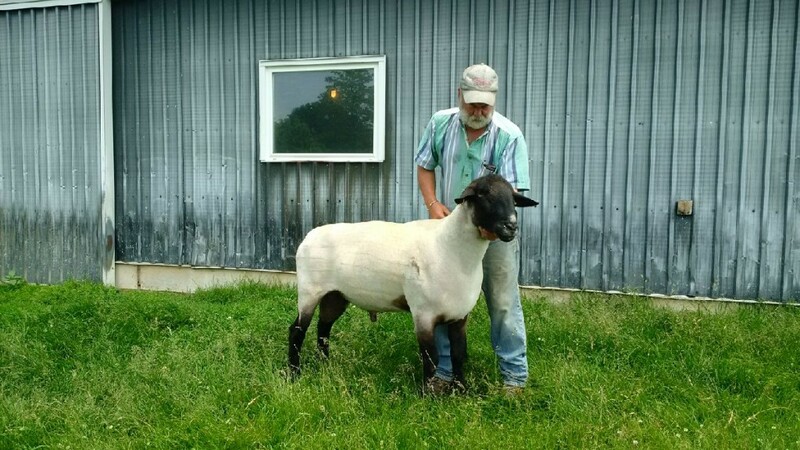 He has a lot of style and eye appeal and is one of the best patterned rams in his hind end that we have seen in quite a while. 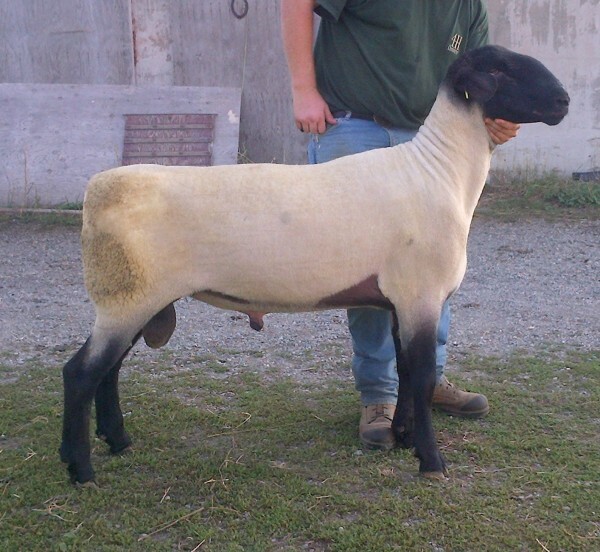 Kilannan 1P is a ram that offers a lot of positives into our breeding program and we could not be more happy with the set of lambs off him. 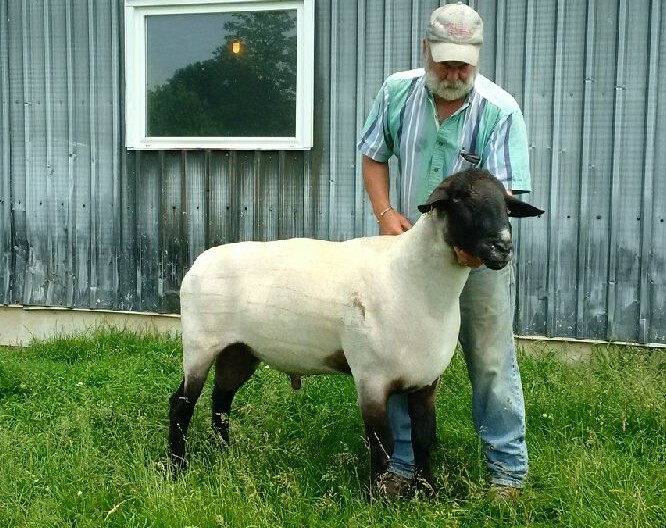 Xerxes is a ram that has some good size and style to him, he is a correct patterned ram that we appriciate for the way he carries himself and the meat that he can produce.